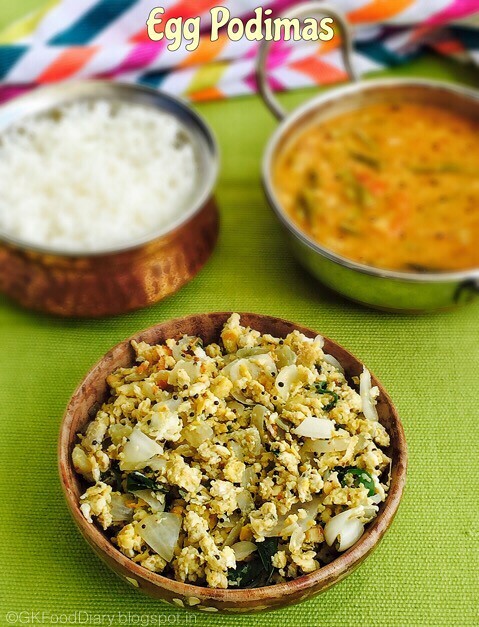 Egg Podimas is a simple egg stir fry made with eggs and onions. I like this Muttai poriyal very much and it comes to my rescue when I had no veggies at home and not in a mood to cook. It tastes too good and filling too. It goes well with rice but can be very well paired up with Chapati/Roti as well. Kids will love this stir fry and it is one of the few ways to make them eat eggs. But be sure to exclude green chilies while making for kids. 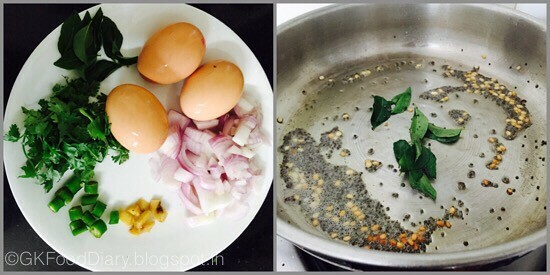 Let’s check how to make this easy stir fry with eggs. 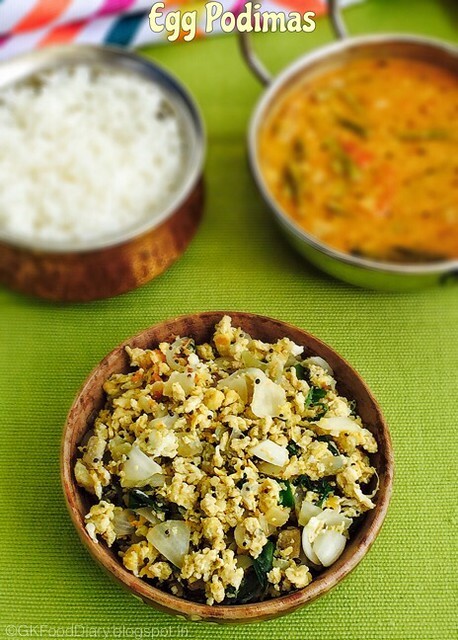 South Indian style quick egg stir fry made with eggs. Add onions now and saute them until it become transparent. 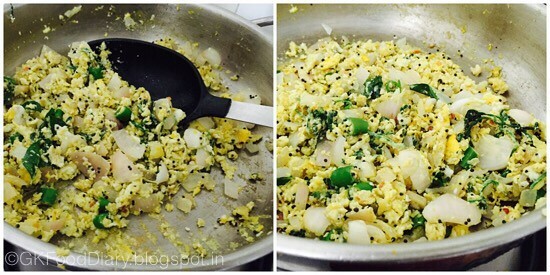 Then add the chopped corainder leaves along with green chilli and chopped ginger. Mix well and add turmeric powder. Add required salt. Now break the eggs and add it one by one to the pan. Keep the flame low and stir the eggs continuously otherwise it may sticks to the bottom of the pan. 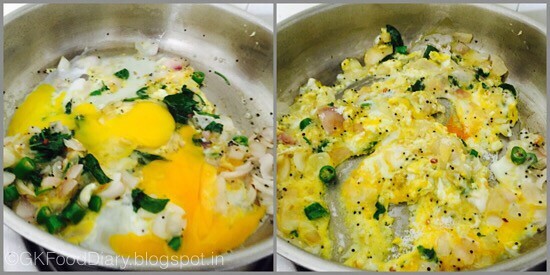 Keep stirring until the raw smell of eggs completely leaves and the eggs got cooked.The poriyal will be dry and fluffy once cooked. Switch off the flame. 2. Add onions now and saute them until it become transparent. 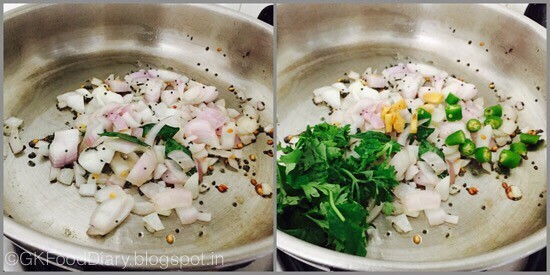 Then add the chopped coriander leaves along with green chilli and chopped ginger. Mix well and add turmeric powder. Add required salt. 2. Now break the eggs and add it one by one to the pan. Keep the flame low and stir the eggs continuously otherwise it may sticks to the bottom of the pan. 3. Keep stirring until the raw smell of eggs completely leaves and the eggs got cooked.The poriyal will be dry and fluffy once cooked. Switch off the flame. 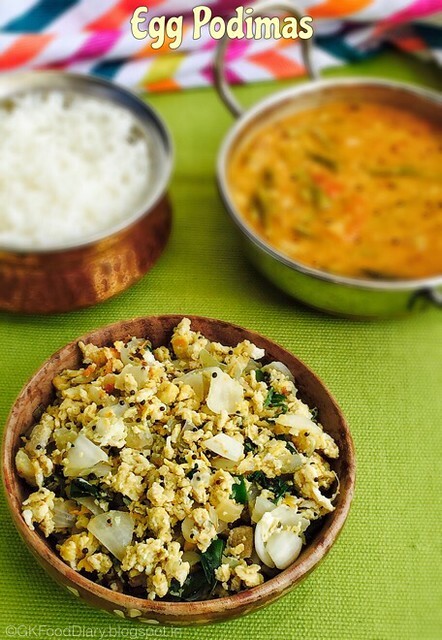 Serve the tasty egg podimas with steamed rice and sambar or rasam. We had it with cluster beans sambar. Adding ginger is optional but gives a nice flavor to this stir fry. Keep stirring after eggs are added otherwise it may get sticked to the bottom. Scrap it immediately from the pan if it sticks. Add tomatoes if you want the poriyal to be moist and tangy. 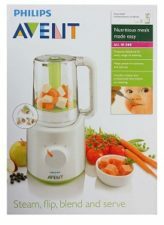 please suggest whether we can introduce tomato to 11 months baby?